It's important for patients to find healthcare providers who are aligned with their treatment goals and who have experience working with people with pancreatic cancer. With 1 call, you can learn about all they offer. Patient Central’s (formerly known as PALS) free-of-charge services include information about treatment options, clinical trials, specialist physicians, diet and nutrition, and more. The same person will help you every time you call. To learn more about Patient Central services and their one-to-one support, visit pancan.org, the website of the Pancreatic Cancer Action Network. This link is to a third-party website. A cancer center that treats a large number of patients with pancreatic cancer will have more experience in all aspects of care. This includes diagnosis, staging, surgery, managing side effects, and more. More experience can mean more expertise in your care. 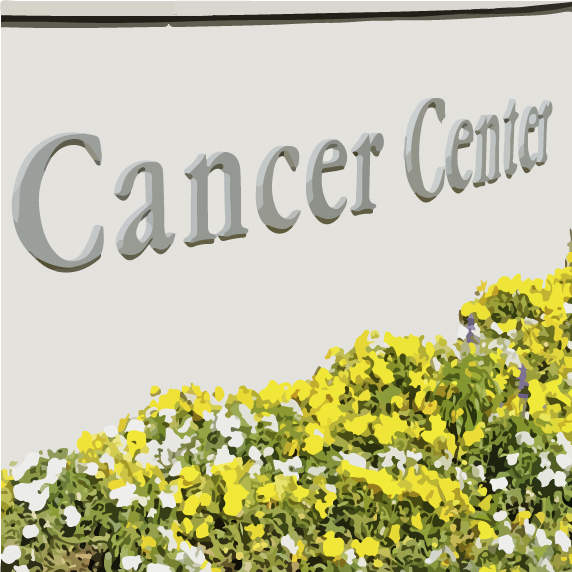 Visit lustgarten.org, for suggestions for finding National Cancer Institute designated Cancer Centers and multidisciplinary clinics dedicated to pancreatic cancer. You can also visit cancer.gov, the website of the National Cancer Institute. Because of several factors, pancreatic surgeries are complicated and can last many hours. This is true even of the most common pancreatic surgery, the Whipple procedure. It’s important to consider pancreatic surgery experience when choosing your surgeon. 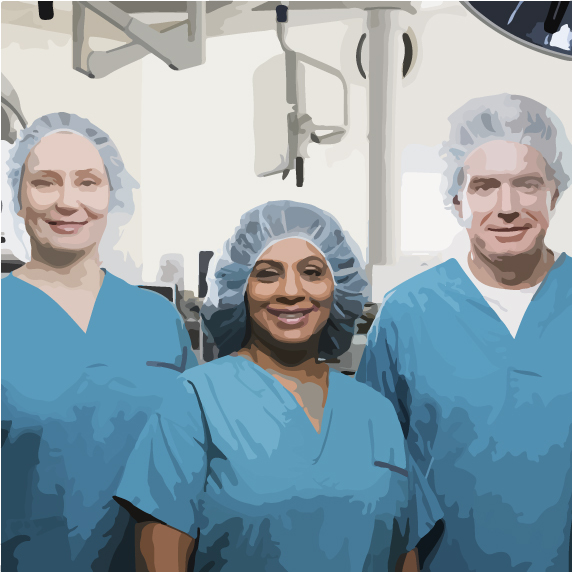 Get suggestions on how to choose a pancreatic surgeon.This link is to a third-party website.